SKILL SEMINARS: 'We want to be on the front foot,' says Grant Florence. New rules on how builders handle clients take effect early next year, and one trade group wants to improve industry knowledge on the topic. The changes are part of a wider boost to consumer protection laws which take effect on January 1. The new rules say builders will need to supply written contracts and warranty details to clients for jobs over $30,000; disclose their skills, experience and qualifications; provide a checklist of the client's entitlements; supply details of the materials they use; and fix any defects within a year. CONSUMER FOCUS: New rules mean builders will have to widen their skill set. In response to the changes, the Certified Builders Association is running seminars to help builders learn what they need to know. 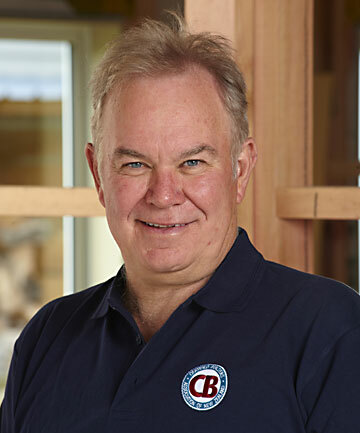 The seminars will be run for the association by the government-owned FairWay Resolution Service, formerly the Dispute Resolution Service, and will be open to all tradies, including association members. "With the new regulations coming, builders will have to do a whole lot more for the consumer," association chief executive Grant Florence says. "We want to help educate them better. We want to be on the front foot to make sure builders have these skills - it's better than having problems to sort out later." He says that while builders may be skilled in their trade, they tend to be "hands-on people" who may not have strong business skills. With construction booming this could become a problem, he says, as members struggle to manage more work, contractors, staff and cashflow. Not to be confused with the Registered Master Builders which has been around for 100 years, the Certified Builders Association was formed 15 years ago as a trade association to represent and advocate for mostly smaller operators. The association was recently stung by media criticisms that it was not the consumer service its advertising suggested, and Florence says it is now keen to clarify what it does. 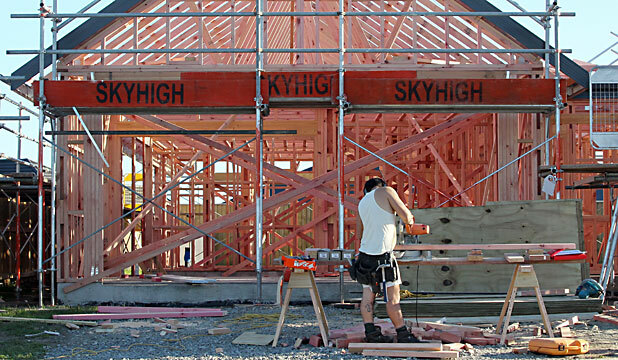 About a third of all builders in New Zealand are members of the association, making it the country's biggest for trade-qualified builders. Florence says builders can take out insurance policies in case something goes wrong, but such insurance is not mandatory and he advises clients to make sure they know whether their builder has cover. The association offers members cover through Built in New Zealand, while Registered Master Builders members can insure with Master Build Services. "We are not a consumer advocacy-type service, but we understand the public have to have confidence in the industry. There are a lot of options under the law for home owners to get redress," Florence says. As well as the seminars on the new consumer laws, the association already runs Tool Box seminars on a range of topics. It also has codes of practice, ethics and conduct for members, runs apprenticeship contests and offers scholarships, and takes complaints and queries from the public, referring them to existing dispute services such as the Disputes Tribunal. Another new move from the association is a new set of house plans builders can sign up to use. There are 24 designs covering a range of sizes and styles, with more to come.